There are many challenges to the choices of what we can eat; I can hardly keep up. Every time I think I’ve got my grasp of new food-related policy, it changes. Oh, I know, overall, we consider the wheels of government turn painfully slowly. The problem is when they do move; they often bring with them new challenges. A week ago media news reported Trump’s budget change proposal that would adjust the way SNAP recipients receive food aid. 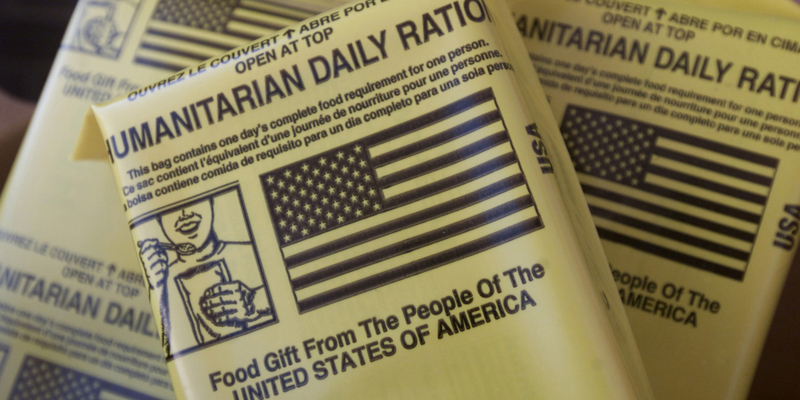 SNAP dollars would be reduced in favor of a box of government selected food directly delivered. “That box would include staples like shelf-stable milk, peanut butter, canned fruits and meats, and cereal,” heralded President Trump. 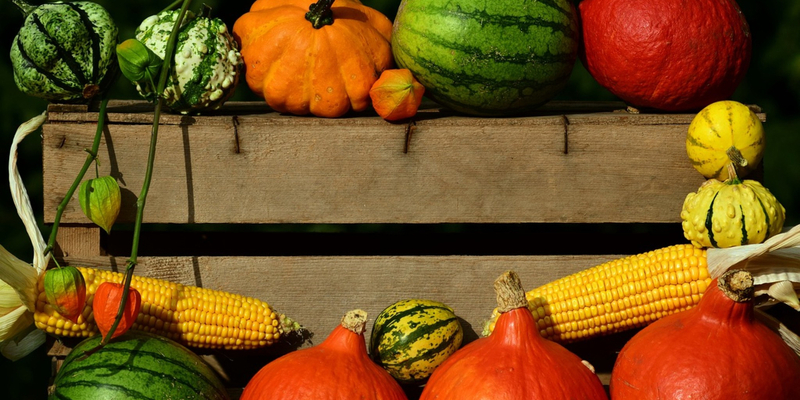 The proposed “Harvest Box” as designed by Agriculture Secretary Perdue is commodity driven. Boxed cereal and milk are shelf stable and were designed as calorie dense, low-nutrition foods with poor people in mind and as a cheap, government subsidized solution with a ready market. All the more important now that increasingly people are not buying wheat, corn, and milk products. 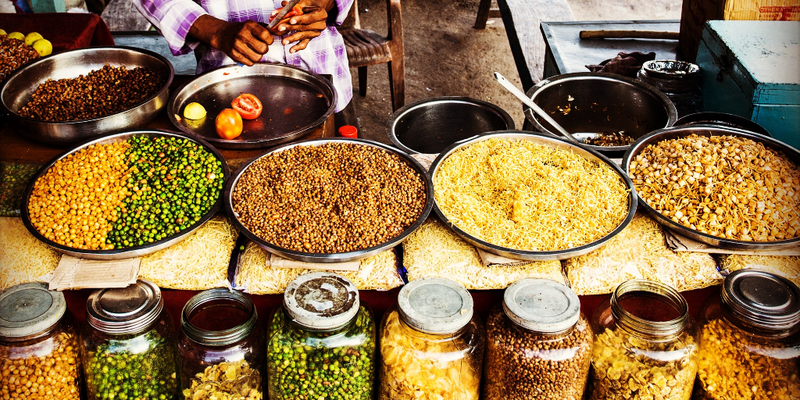 What to do with all these subsidized commodities? This is what I think when I think “harvest box”. This is how I see the proposed harvest box. This proposal is not about feeding people, but about exerting power and appeasing farmers, particularly in the Midwest, who were made promises of increased support during President Trump’s campaign and yet, the new budget calls for a 16 percent decrease. According to the National Corn Growers Association and the American Soy Bean Association, this backward move decreases crop insurance, grants and loans, and elimination of “low priority” farm programs. Corn and soy are the backbone of United States Agriculture, which without subsidies wouldn’t exist. Crop insurance is important when commodity prices drop. These changes will heavily affect large dairy farms and meat producers, as well. The proposed budget allows for increases in rural development programs such as 4-H, infrastructure, and internet expansion. The latter is especially important to rural farmers who would benefit, without leaving their farm, by connecting with veterinary services and participating in policy development. In Maine, it’s a long way to travel from Bridgewater to Augusta. Who tends the farm while the farmer is away? Internet alleviates this concern. However, what’s the point in this support if rural farmers are losing due to proposed SNAP changes? 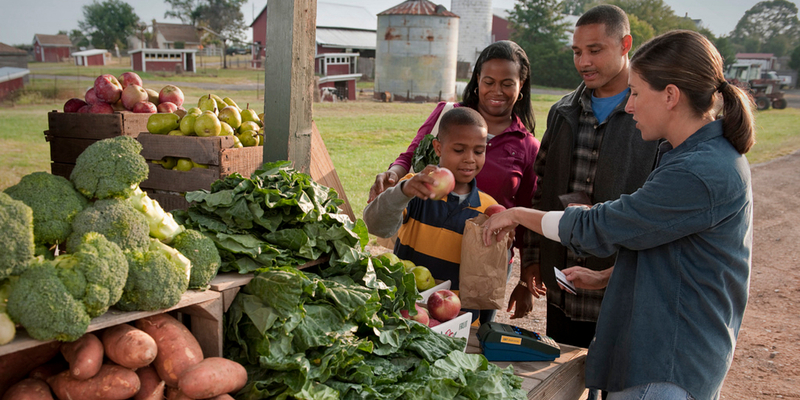 The new SNAP benefit will decrease recipient’s benefits to buy fresh food, edible plants, and seeds to grow their own food. Presently, they have the opportunity to double their benefits by buying from farmers and fishers. Surely, this is a win for everyone. Proposed changes will likely bring further displacement of small, family farms relying on local markets. What will be the impact on states who will be compelled to deliver these boxes? I can see the advantage of networking and communicating with people who are in need by using direct delivery. I can see it as an advantage to people with transportation challenges. However, there’s no allowance in the budget for delivery costs. Who pays? I’ve heard President Trump’s proposal thwarts SNAP for the purchase of junk food. The term “junk food” is problematic. People buy junk food because it’s often the only indulgence they can afford or is what’s available at the local mom and pop store when they have no transportation. It isn’t necessarily a case of eating “unhealthy” food, but a case of survival. A shred of hope. I remember food insecurity as a child. My mother would let me pick out one dessert to last until the next shopping day. It represented the hope that by then things would be different. People who “have” don’t need to consider this. Parents who “have” can make deals with their kids or themselves. If they eat something healthy, they can reward themselves with junk food. Food has meaning. Food represents power. The guarantee of tomorrow. Those who don’t have choices must deny their children or themselves things which “everyone” else has. It is felt like one more mark against them. When you’re forced to deny your child a game, it’s empowering to agree to a chocolate bar. People complain SNAP is used to buy steak and lobster. 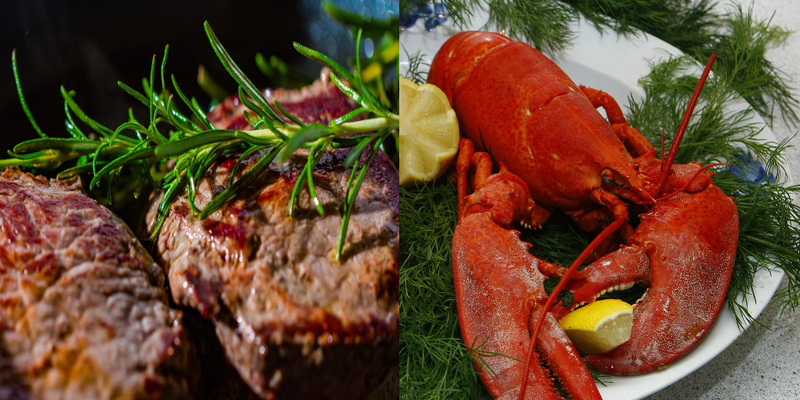 Most of us consider eating steak and lobster a healthy option. Apparently, it’s not healthy for SNAP recipients. So which is it? Lobster and steak? Or junk food? Who are we as a people? Are we merely looking to serve judgment and control? Or are we serving a need by providing food and delivering compassion? It’s not on our plate to judge and control. It is on our plate to serve humanity.